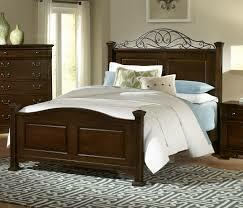 Vaughan Bassett Furniture Reviews - Making the Perfect Bedroom! Vaughan-Bassett create furniture specifically for the bedroom. They currently employ 700 skilled workers to craft and create specialist pieces, unique to their collections. All Vaughan-Bassett furniture is 100% American and crafted within the country. In this Vaughan Bassett furniture reviews guide we will talk about Vaughan Basset's furniture, the type of bedroom pieces they manufacture, their furniture quality, and their furnitures warranty information. Vaughan-Bassett was founded in 1919 by B.C Vaughan and J.D Bassett. In the last 98 years they’re flourished and become a household name. Despite their ups and downs they’ve survived economic depressions and other challenges. Now they have a 1 million square foot production facility based in Virginia. 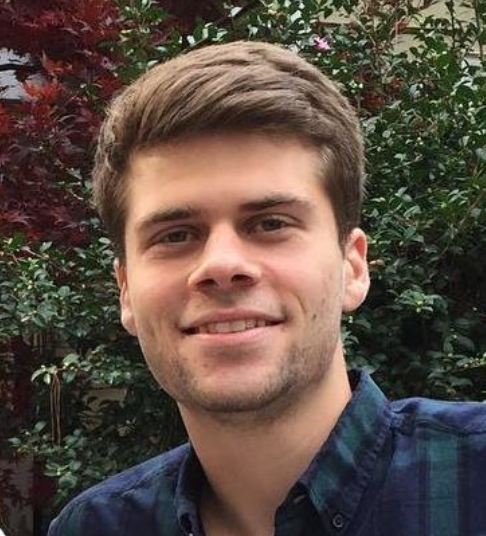 Vaughan-Bassett are passionate about their work and supporting the American dream. While a lot of the other major furniture makers began to shift their production to China and other Asian countries, Vaughan-Bassett stood firm, believing they could uphold their quality and still make profit. They released a book “Factory Man” which detailed their struggle of trying to keep American jobs and keep the business going. Factory Man proved very popular and helped boost the company’s popularity. 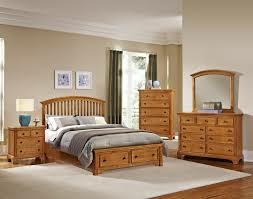 If you are looking for another quality bedroom furniture company then I suggest you take a look at Coaster Furniture. Vaughan-Bassett have one priority of keeping the customer happy. They achieve this by creating beautiful hand built high quality furniture that is designed to bring style and elegance to your home. Vaughan-Bassett are all about fitting the whole room around a specific style and create great matching bedrooms for your home. All Vaughan-Bassett furniture is built to last. 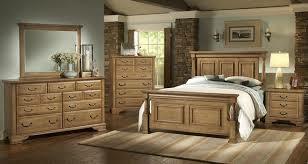 Almost all of their furniture is built from solid hardwoods which makes it durable and reliable. Each piece is expertly crafted by artisans who are well trained in the art of furniture making. Each of their 700 workers has been trained to a high standard and passionate about their work. If you are looking for other artisan crafted furniture, then Stanley uses artisans and so does Canadel! Vaughan-Bassett put their 98 years of expertise into each of their units. The designs are varied and each element within the units has been specially created to be durable and stand the test of time, despite wear and tear. The end result of the American hardwood and construction quality is furniture you can rely upon and be proud of. Vaughan-Bassett offer an impressive number of different collections for customers to choose from. 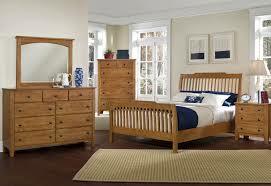 In each of their ranges there are over 18 different styles to choose from which incorporate various colours and woods. The collections are available in traditional, modern and transitional styles so they can suit any home. Each has been specifically selected from American trees to give a distinct look and feel to your furniture. Vaughan-Bassett also offer some unique staining options. These let you personalise the wood to match your preferences and your home, and because of the techniques used no two pieces will ever be exactly alike. Vaughan-Bassett Bedrooms are made up of several different units of furniture pieced together. You’ll be able to choose your fittings and decide which can fit the space you have available. Tailor the bedroom specifically to your needs with various style pieces and storage solutions. Vaughan-Bassett combine traditional furniture building with modern convenience by incorporating useful features. Their beds are available with various storage options built in, this lets you make the maximum use of the space. Chests of drawers can be made to exact specifications and the modern fittings makes them durable to daily life. Vaughan-Bassett have put their skill and innovation into each of their units and have created impressive bedrooms that really add to your home. “I always LOVED Vaughn Bassett. Their furniture, while not the most expensive, always seemed very solid to me. They are a great brand to deal with” - Dee R.
“After waiting 8 weeks, which was the longer spectrum of the 6-8 week delivery window, I called the store to find out the status of my order only to be told that the furniture had been redirected” - Chris E.
While delays and mistakes do happen in every company, they can be incredibly frustrating. Always try and find a dealer you trust who can be accountable if something goes wrong. It’s worth noting that Bassett Furniture is actually a different company. They make home furnishings for living rooms and dining rooms and have some less than favourable reviews. While Bassett Furniture outsource their production, Vaughan-Bassett keep it at home in the U.S, so the quality it much higher. Vaughan-Bassett stand behind their products by offering a 1 year warranty on their products. This protects them from any manufacturing defects. It’s worth noting that all claims or problems should be reported through your dealer. Your dealer will then contact the manufacturer about any repairs or replacement parts. As always use a dealer you trust to take responsibility. Always talk through the warranty of your specific products so you know exactly what is and isn’t covered. Vaughan-Bassett have shown themselves to be an ethical company, who throughout their long history have kept to their American ideals. By fighting to keep their production within the U.S they’ve managed to keep their construction quality high. Over their long history in the industry they’ve developed their skill and combined it with modern changes in both materials and techniques. The result is workers who are passionate about their craft and well made units for you. 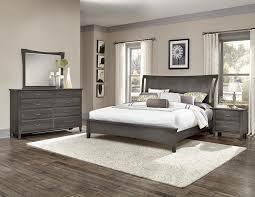 There is certainly value in Vaughan-Bassett furniture as for the price you get a reasonable amount of quality. Perfect for anyone who is looking for a bedroom set that will upgrade your bedroom, you’ll love the way the units all come together. Vaughan-Bassett have stood the test of time and the challenges of 20th century America. 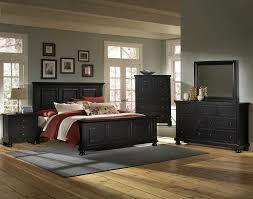 Be sure to check them out when shopping for bedroom furniture.